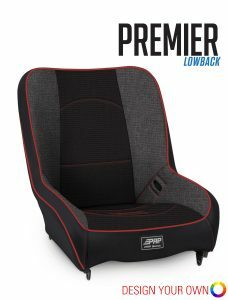 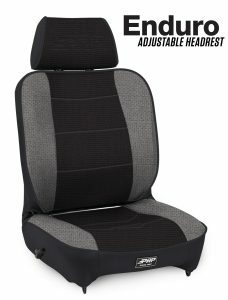 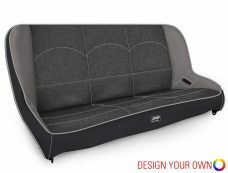 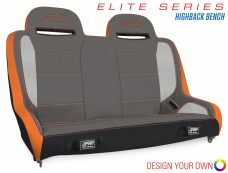 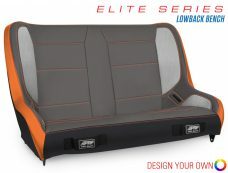 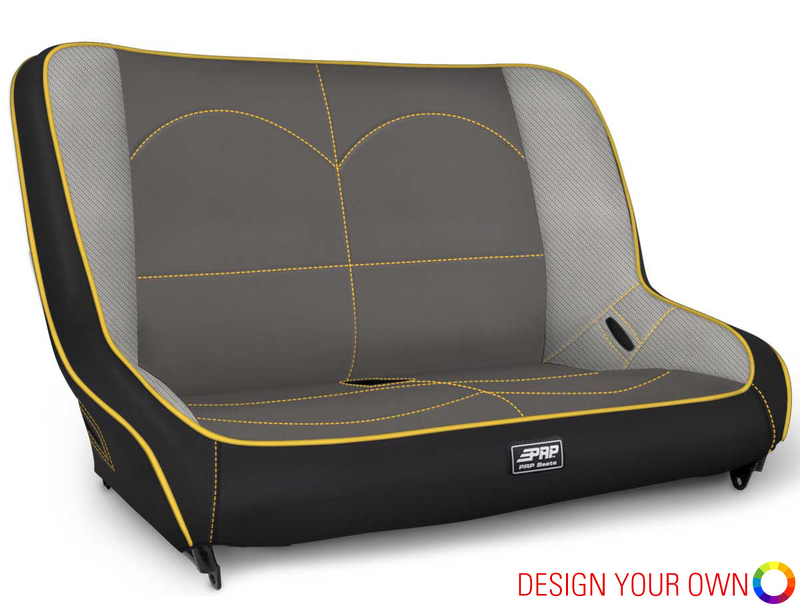 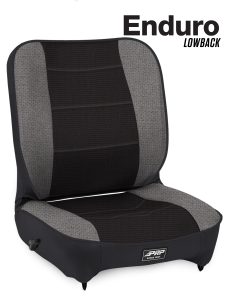 This suspension rear bench seat fits your Jeep Wrangler. 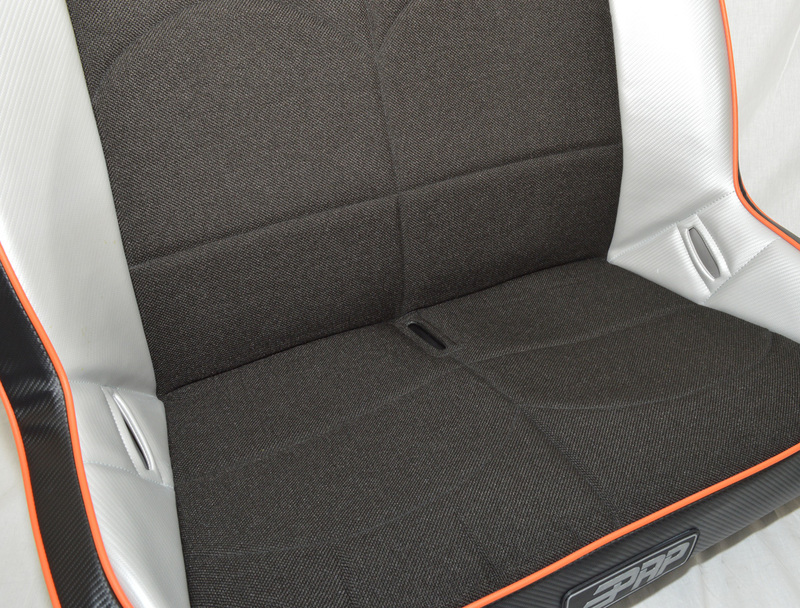 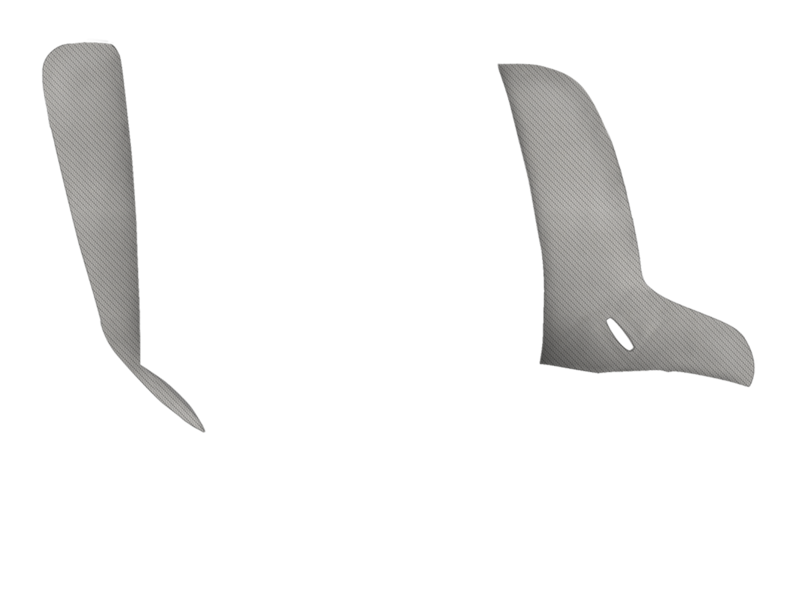 Includes harness lap belt slots for two riders. 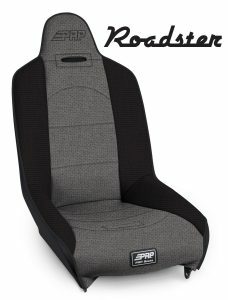 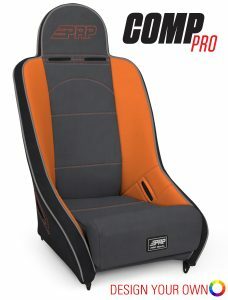 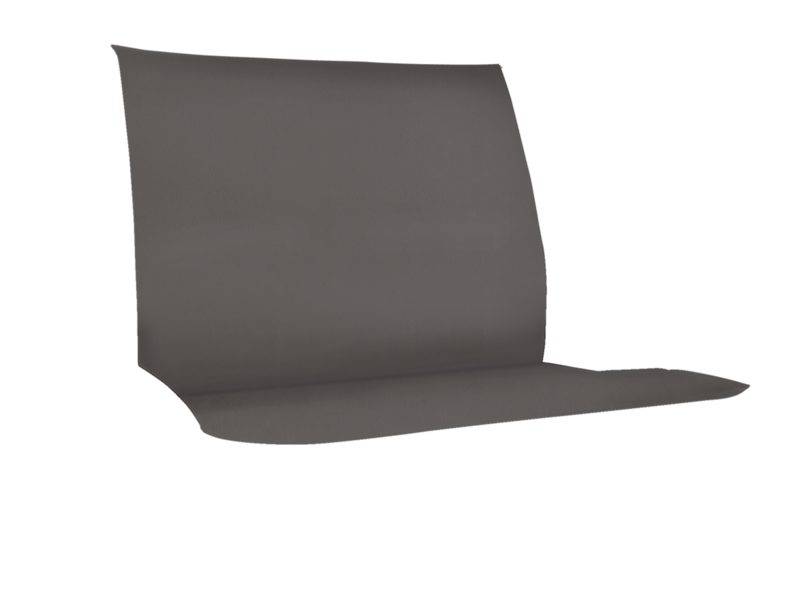 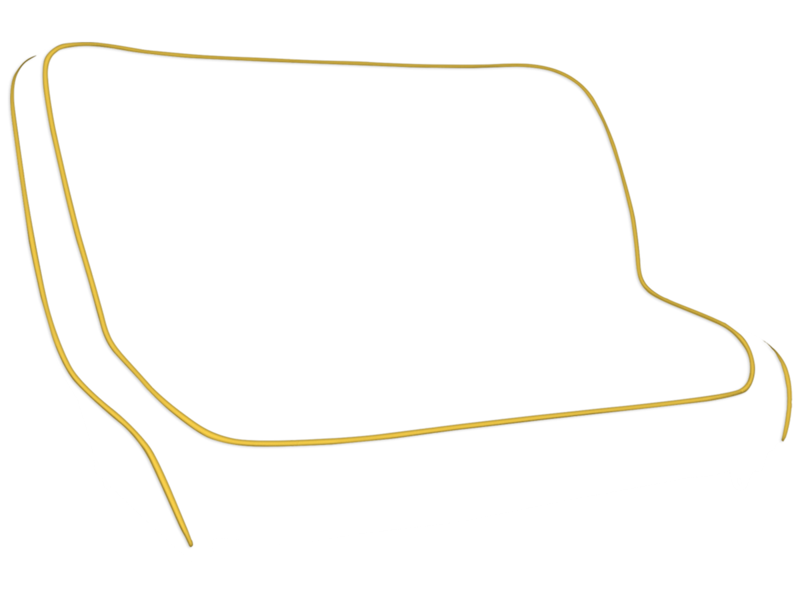 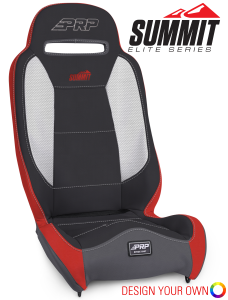 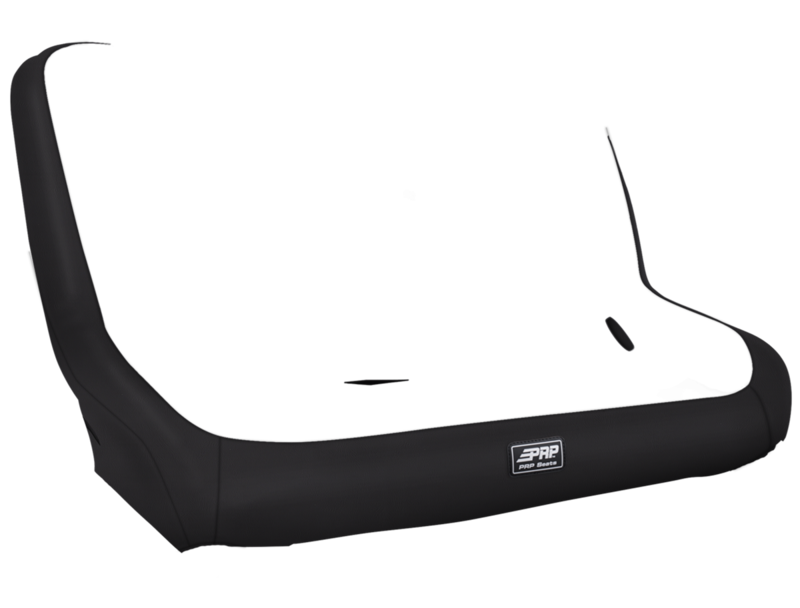 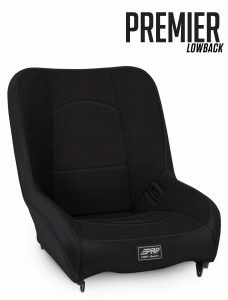 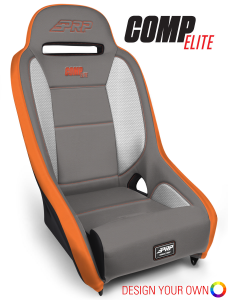 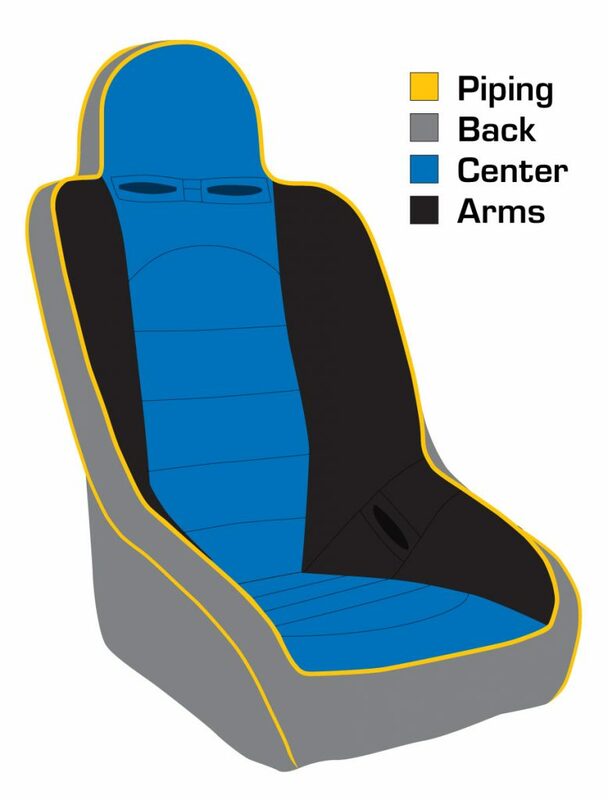 This suspension rear bench seat fits your Jeep Wrangler CJ,YJ,TJ, and JK.